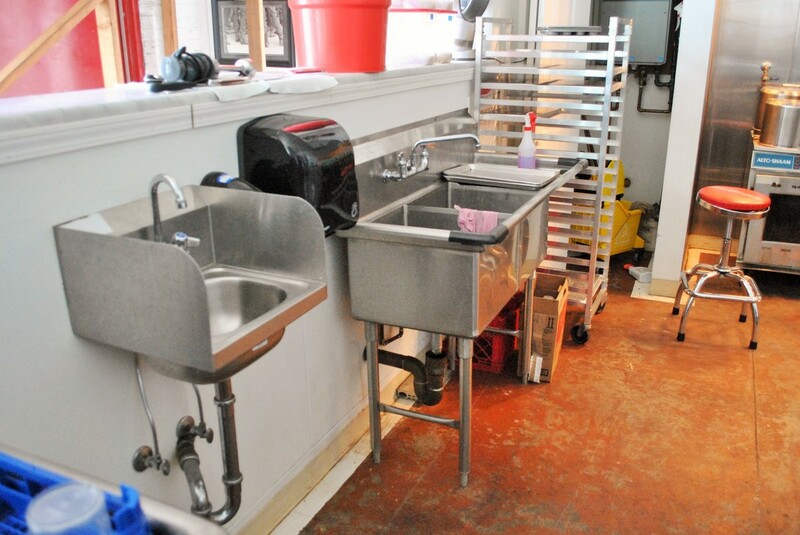 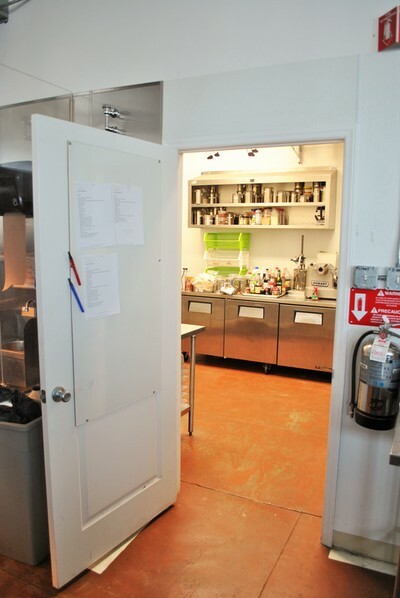 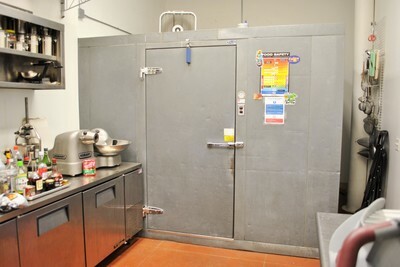 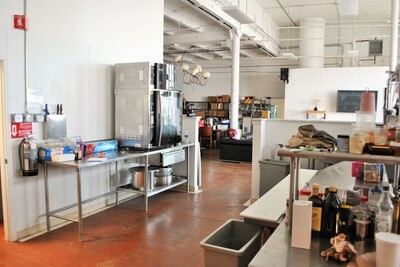 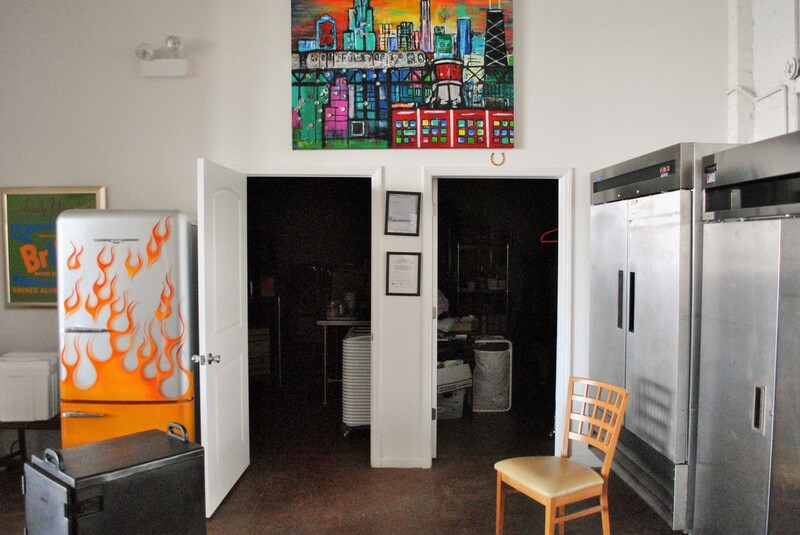 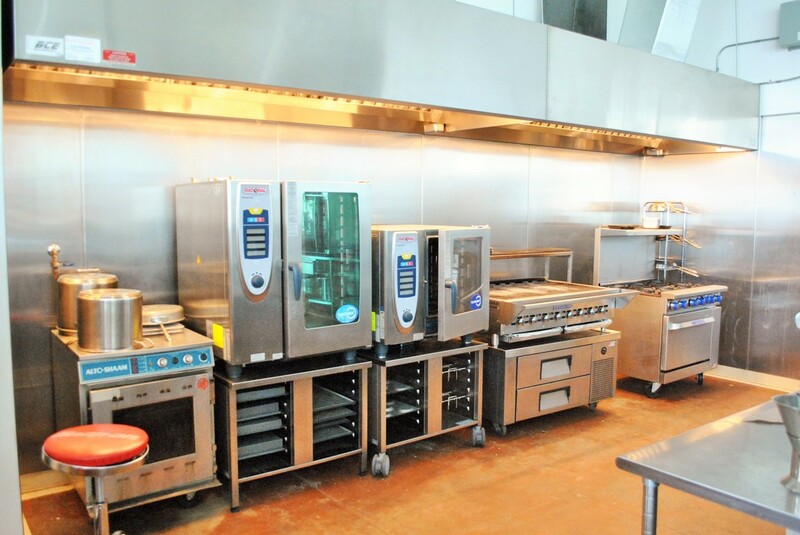 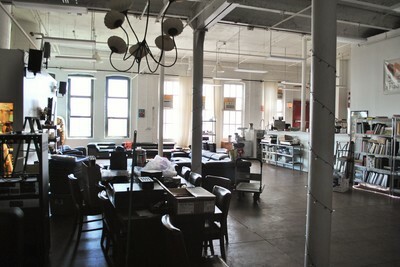 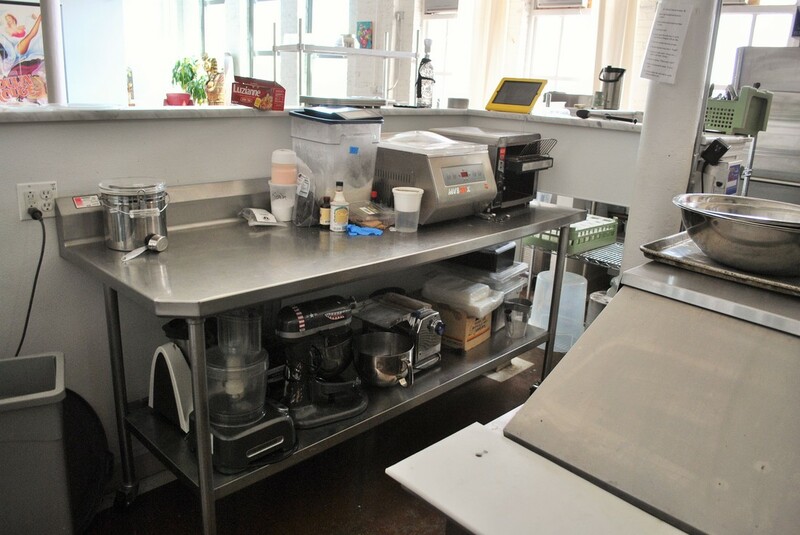 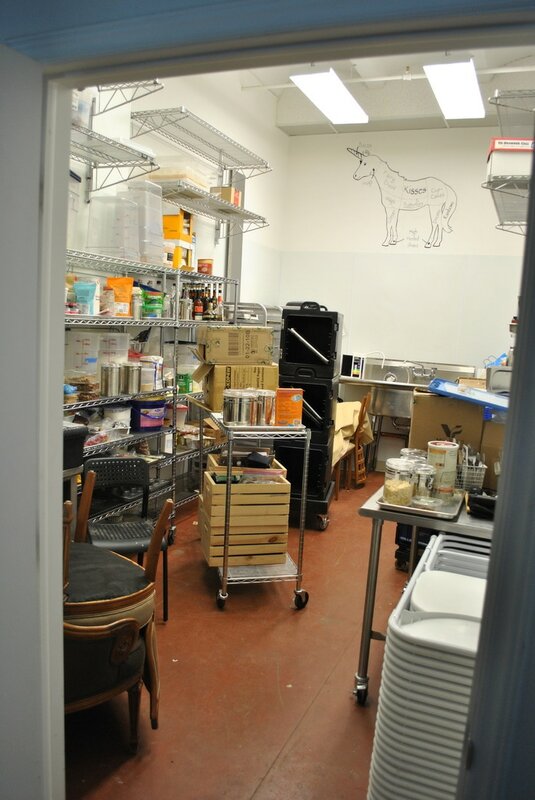 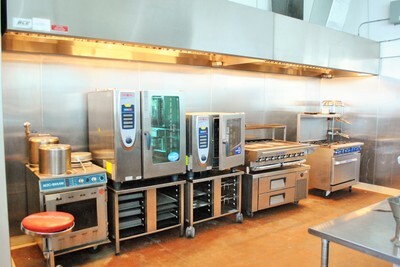 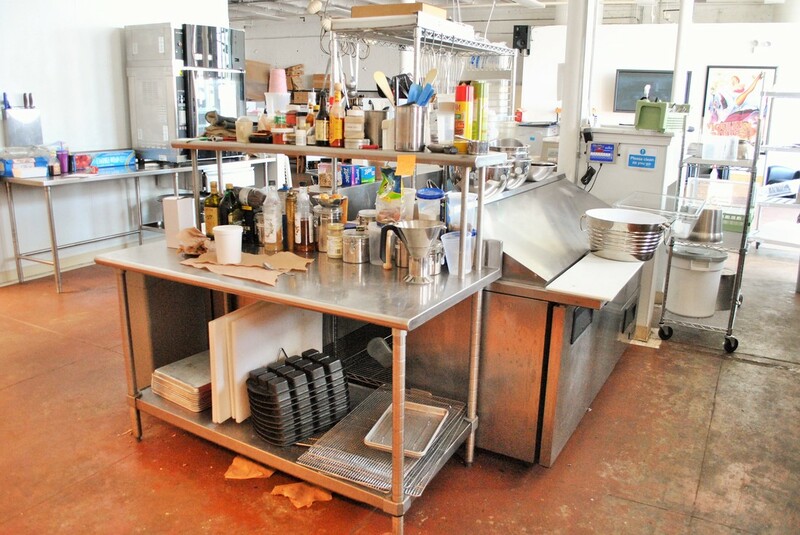 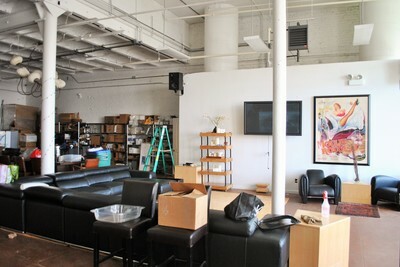 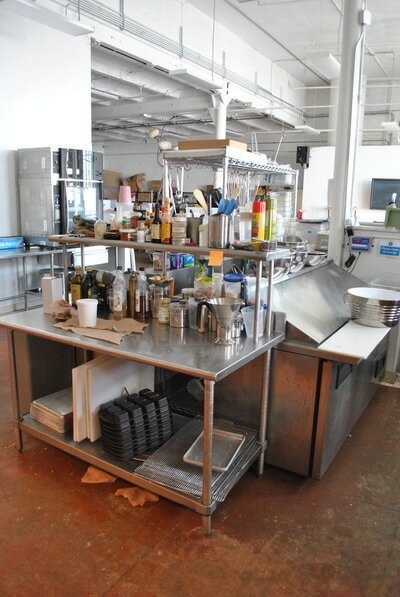 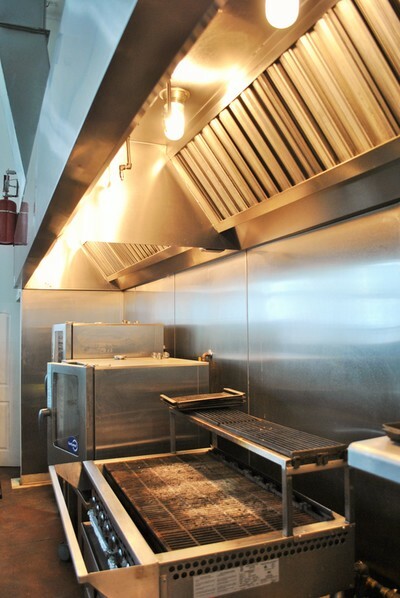 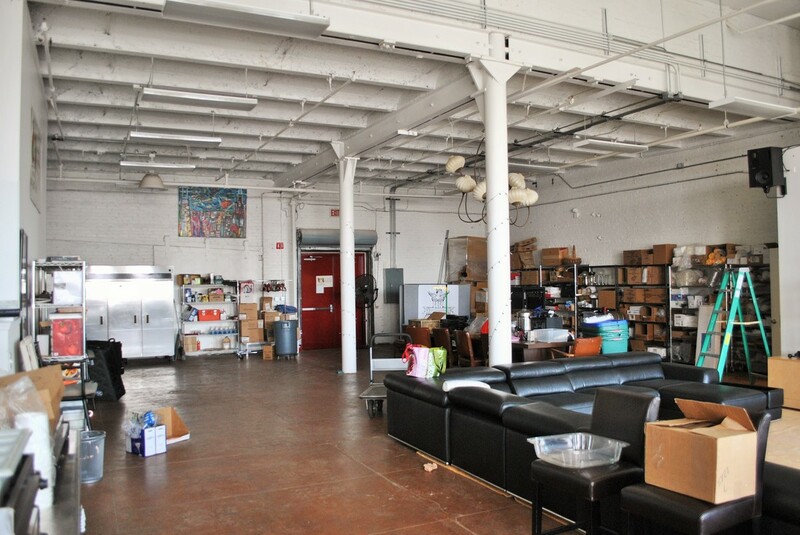 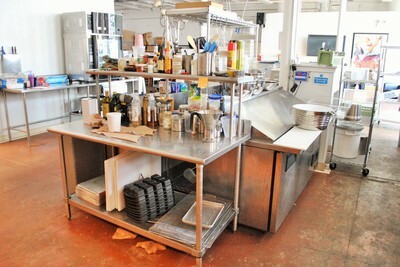 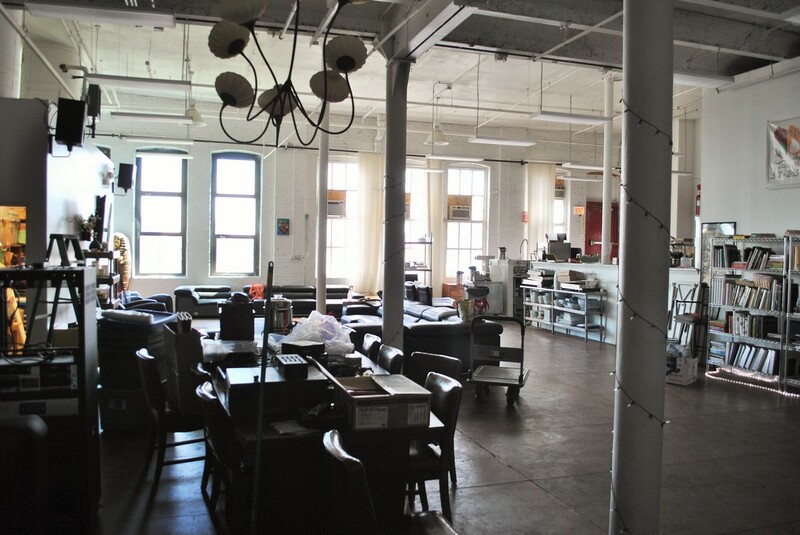 Available 4,000 Square Foot Kitchen Space! 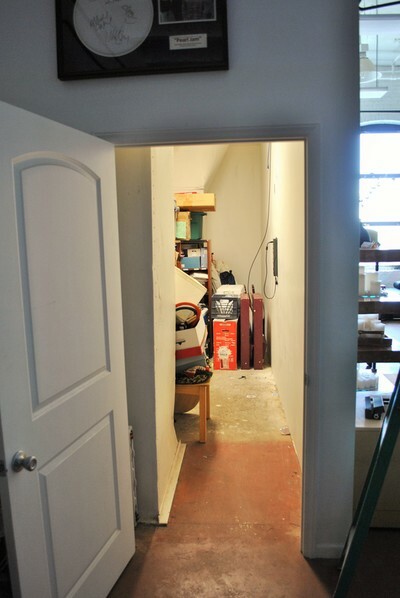 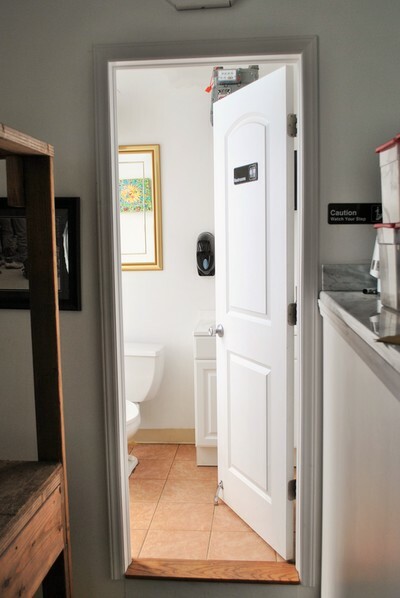 Do you have an idea who this space would be perfect for? 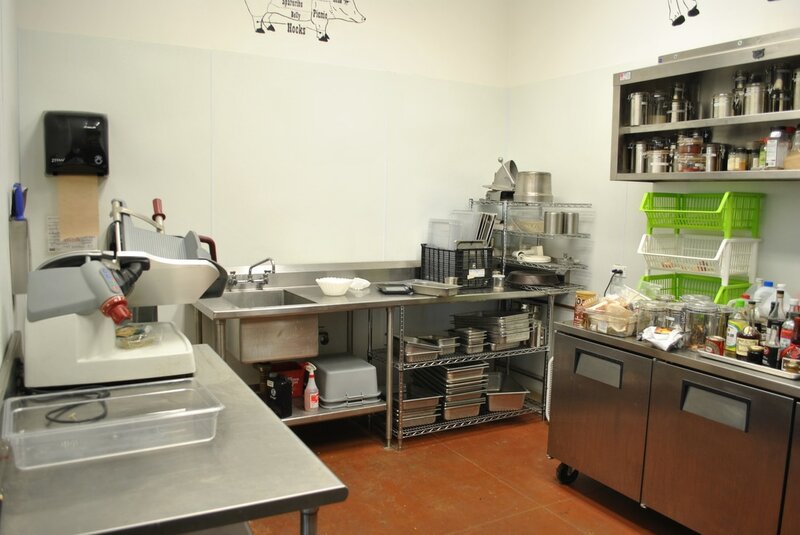 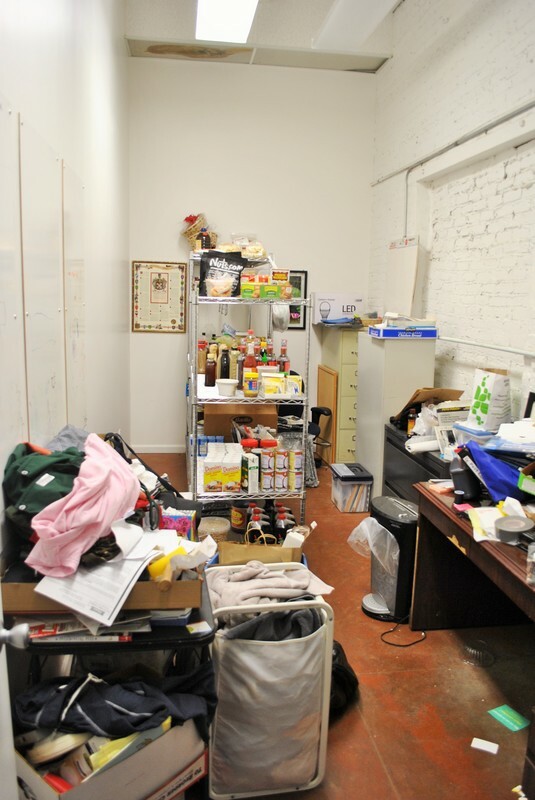 Give us a call at (312)421-3941 to schedule a tour and we will find out how we can work together! 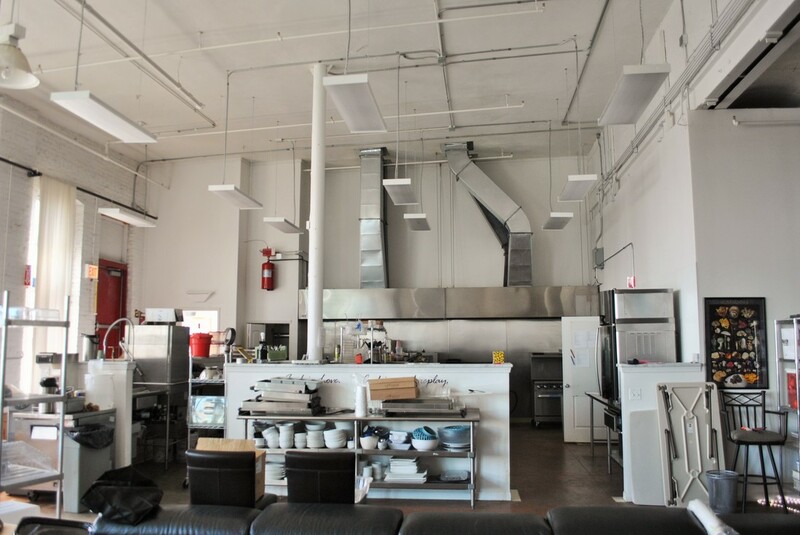 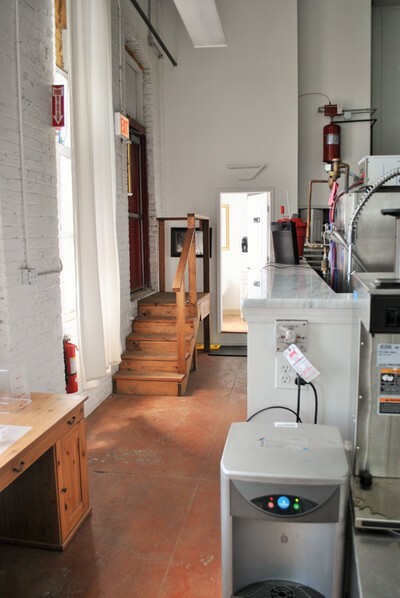 If you're looking for a large industrial kitchen space to upgrade your business, then we have the perfect location for you! 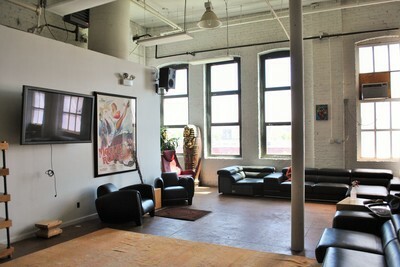 A full wall of windows with great natural light.